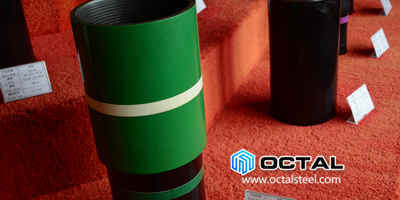 Main difference for API 5CT N80-1 and N80Q. 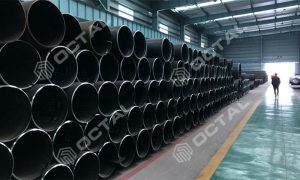 In API 5CT specification, for grade N80 there are two different level N80-1 and N80Q. 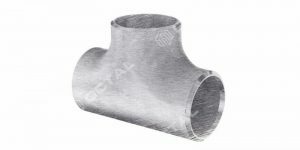 The same part is both N80-1 and N80Q casing pipe have same tensile strength. 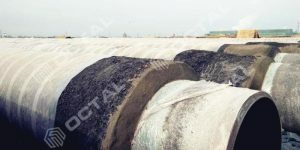 The different part is impact properties and delivery condition. 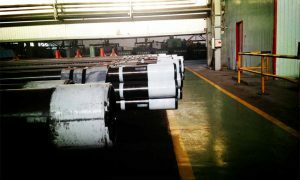 N80-1 delivery condition is normalizing. 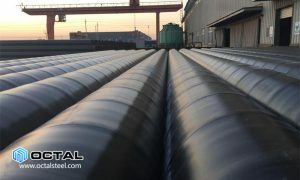 The final hot rolled temperature is higher than critical temperature Ar3, and after stretch reducing and air cooling, so could use hot rolled process replace the normalizing. 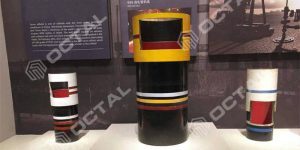 Impact test properties and Non-destructive test is not required. 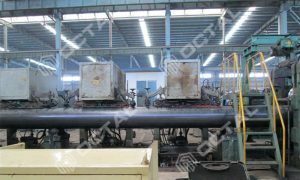 Heat Treatment is different for N80-1 and N80Q casing and tubing. 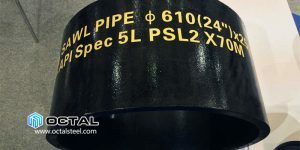 For API 5CT N80Q casing pipe and n80 tubing, the heating treatment should include the quenching and tempering, impact test should comply with API 5CT spec, and Non-destructive test need to be done. 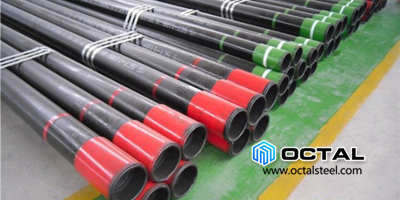 Oilfield API 5CT Casing Pipe L80-1, L80-9Cr, L80-13Cr. 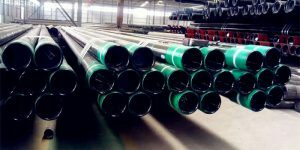 Grade L80 casing pipe, divided in L80-1, L80-9Cr, and L80-13Cr, their mechanical strength and delivery condition is the same. 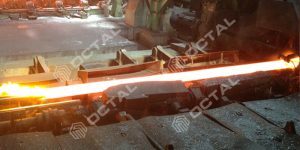 The different part is on the application, production processes, cost and price. 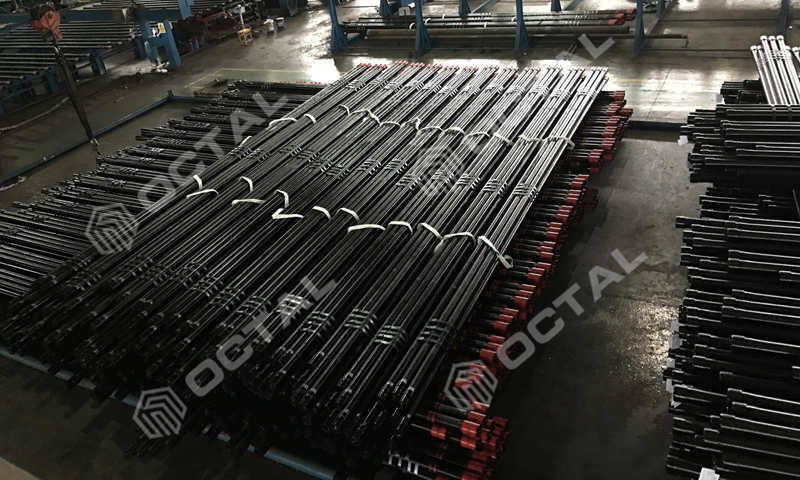 L80-1 is the general type, L80-9Cr and L80-13Cr are of the high resistance to rot, production processes is complicated and cost high, generally usually used at the oil well with heavy corrosion. 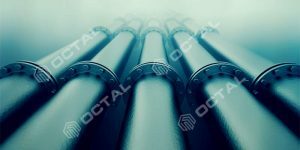 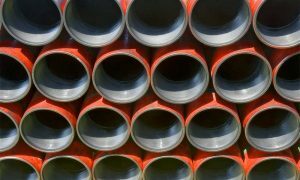 API 5CT N80 oilfield casing pipe includes grades N80-1 and N80Q. 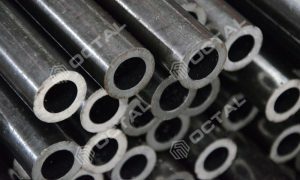 API 5CT N80-1, N80Q Casing and Tubing have same Coupling.